Wanna One’s Bae Jin-young will be launching his own V app channel. 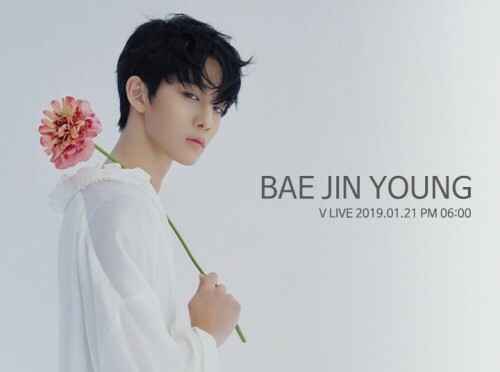 It will be Bae Jin-young’s first time to conduct a live broadcast by himself since the end of his Wanna One promotions. 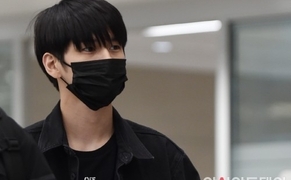 During the broadcast, he will communicate with his fans and reveal his plans. Meanwhile, Bae Jin-young is currently preparing for 2019 Wanna One Concert “Therefore”, which will be held on January 24-27 at Gocheok Sky Dome in Seoul.